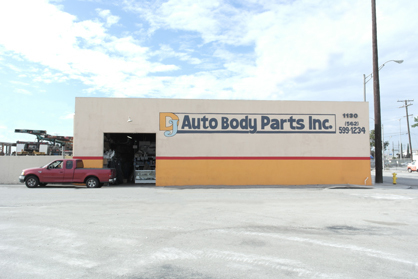 DJ Auto Body Parts, Inc. has been in operation since 1991. 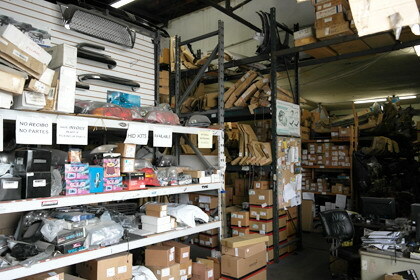 For over 20 years we have been the efficient and friendly source for affordable, high-quality aftermarket parts in the greater Los Angeles area. 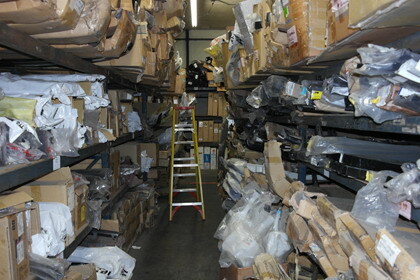 We have over 30,000 different auto body parts that include domestic and foreign makes. 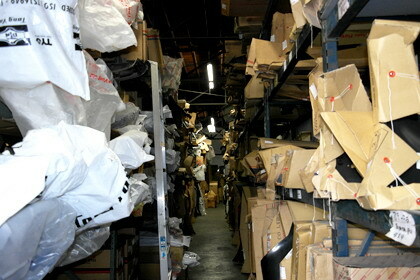 In addition, we proudly carry a variety of brands to cater to all quality and budget demands. For example, we have an extensive selection of CAPA certified parts for those who look for the best aftermarket parts available. 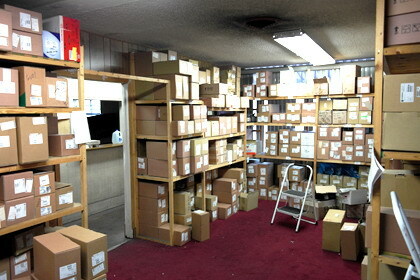 We have a location in Southern California to better serve our customers. 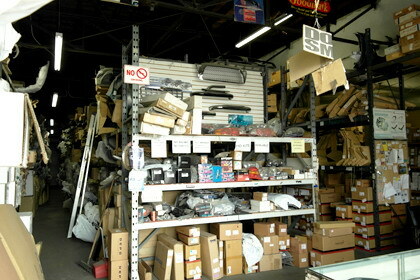 For this in the South Bay/Long Beach area we have our Long Beach location which boasts a 20,000 sq ft warehouse and stores over 10,000 different parts. If you have any comments or feedback you would like us to add to our feedback, we would love to hear them, please e-mail us at sales@djautobodyparts.com. Please do not email other inquiries to this email address. Our friendly and experienced team members are ready to help you find the part you’re looking for at the most attractive price available. Thanks for choosing DJ Auto Body Parts!